2017 BMW 3 Series 330e review - price, specs and release date | What Car? 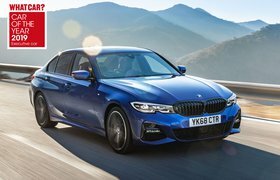 The BMW 3 Series has long been praised for delivering driver appeal but, until now, it hasn’t really catered to green-minded individuals with an eye on ultra-low emissions. That’s where the 330e comes in. It’s a plug-in hybrid version of the saloon that gets a 184bhp 2.0-litre petrol engine and an 87bhp electric motor powered by a 7.7kWh battery. Sensational headline fuel figures and an electric-only range of 25 miles, paired with the 3 Series’ outstanding reputation, mean this could be a watershed moment in the mainstream popularity of plug-in hybrids. But is it really a viable alternative to a diesel? Being 190kg heavier than an equivalent petrol-powered 330i, you’d expect the 330e’s road manners to be slightly different to its conventionally powered stablemates. But so good is the hybrid integration that it’s difficult to tell any difference. 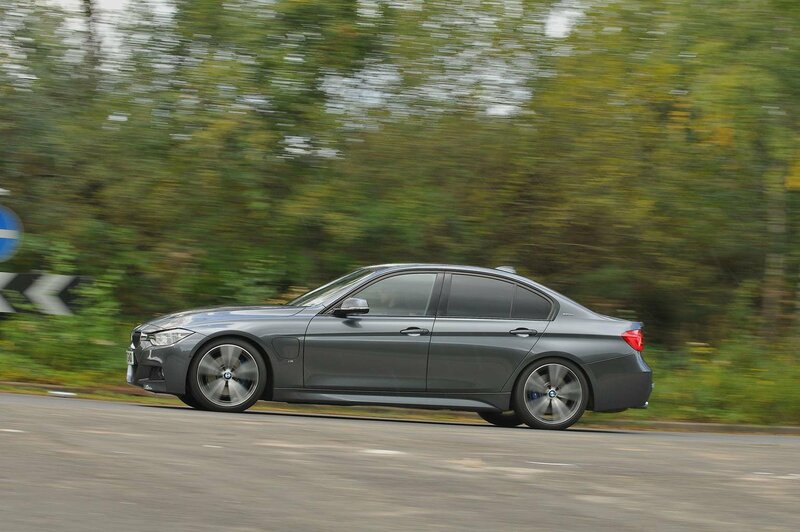 It is still a very good car to drive, with linear, feelsome steering, and while the extra weight may ultimately make it less agile than other 3 Series models, it’s barely noticeable. The extra weight hasn’t done a great deal for the car’s ride, though. It’s harsher than in the standard 3 Series and, while it's not outright uncomfortable, it does feel brittle on broken roads. Our particular test model wasn’t helped by the stiffer M Sport suspension and large 19in alloys; stick with smaller wheels (18in alloys are standard on M Sport, with 17in ones on lesser trims) and that should be improved. The M Sport suspension can be taken off as a no-cost option. 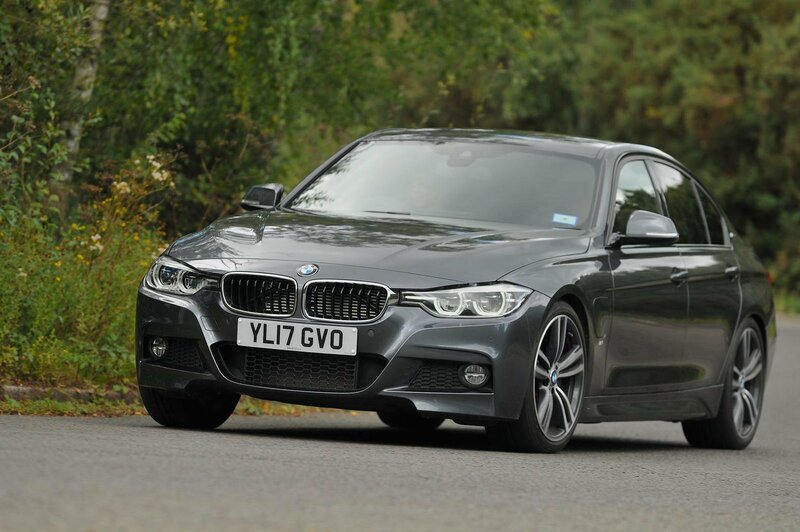 However, unlike on petrol and diesel-only 3 Series models, you can't add adaptive suspension. The 330e does have different drive modes available, but these only change the steering and throttle response, as well as how the electric power is used, rather than suspension settings. 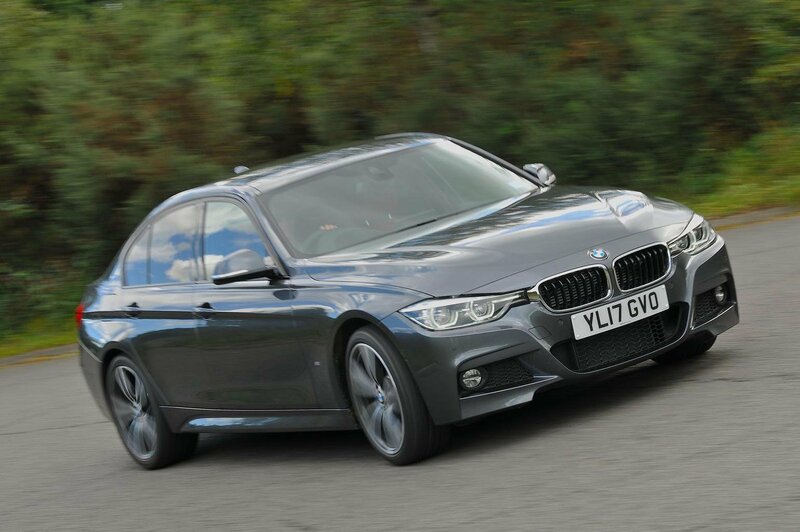 All other differences from the fuel-powered 3 Series models are positive. The powertrain is very good, offering silky smooth, quiet progress under electric power at low speeds and a seamless transition to petrol power when you give the accelerator an enthusiastic prod. It feels quick when you push hard, too. As ever with hybrids, it will need to suit your lifestyle if you want to fully exploit its potentially low running costs. It can cover 25 miles using electric power alone from a full charge, according to BMW, but expect this to be more like 18 miles in the real world. The claimed 134.5mpg should also be taken with a pinch of salt – expect closer to 50mpg on typical motorway journeys. 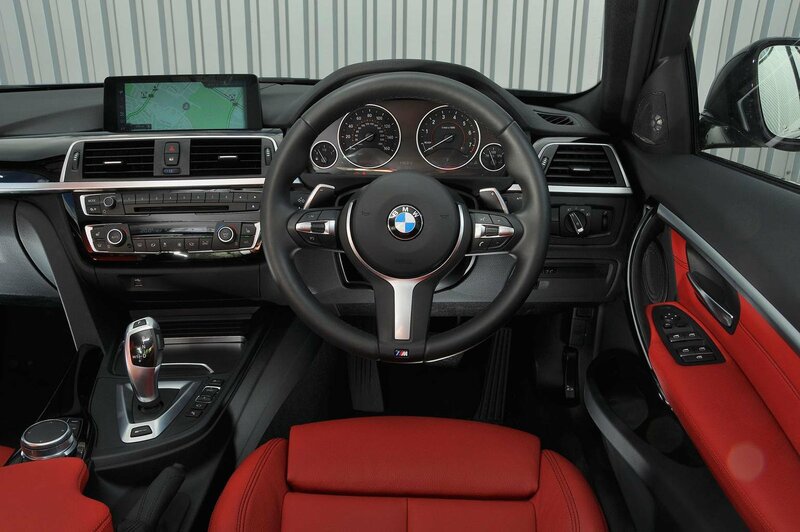 Inside, there’s precious little aesthetic difference from a standard 3 Series, the only noticeable changes being subtle eDrive badging and a change of instrument dials that display range, battery life and the levels of brake regeneration. Aside from that, it’s a typically lavish BMW set-up, with all models getting BMW's superb iDrive infotainment system with sat-nav as standard. DAB radio, Bluetooth and dual-zone climate control also come as standard, while a plethora of optional extra packages are available on top. There is, however, a major difference in boot space. Having a battery stowed in the rear of the car incurs a space penalty, so this boot offers around 100 litres less than that in a standard 3 Series. This brings the 330e's overall capacity down to 370 litres – that’s smaller than the boot in a Volkswagen Golf.